From the Field is a bi-monthly column written by Mark Campbell, Farm Bureau Field Services Director for the Central District. He writes about Farm Bureau member benefits and County Farm Bureau activities. Soil and Water Conservation Districts (SWCD) have long partnered with farmers in addressing soil conservation and water quality. In fact, they date back to the 1930s. The agriculture programs provide funding to exclude livestock from streams, provide alternative watering systems, plant cover crops, convert cropland to grass, and convert to continuous no-till. There are 47 SWCDs in Virginia, and they are funded through local government appropriations and state and federal grants. The board of directors of each district are volunteers that are locally elected, and many Farm Bureau members comprise these boards. The boards set priorities and guide the activities and programs. While farmers are most familiar with agriculture programs, the SWCDs are involved in urban projects as well. Assistance from SWCDs is technical and financial. All SWCDs have staff that can visit with you at your farm to talk about ideas for potential conservation practices. This does not commit the landowner to anything. The programs are voluntary. Since more and more regulations are written every year about water; many farmers have been proactive, and have taken advantage of the cost share conservation programs. The cost share programs are a blending of public and private money. The percentage of cost share money varies by conservation program and budget allocations depending upon the year. In some cases, the conservation program installed can be a combination of federal assistance from USDA and state assistance through the local SWCD. 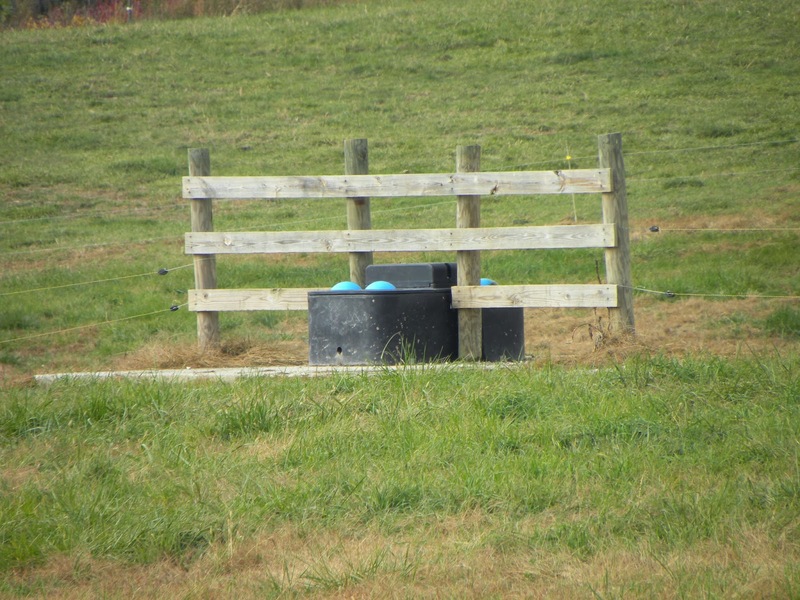 New this year and continuing through June 2015 is 100% cost share on programs that include stream exclusion of livestock with a fence providing a 35 foot buffer. Tree planting is not required with this program as it is with the Conservation Reserve Enhancement Program (CREP) with USDA, NRCS. This state funding is in an effort to get ahead of the curve of more federal regulations with the Chesapeake Bay TMDL and show the federal government that Virginia can manage its own waters under the Watershed Implementation Plan (WIP). These voluntary programs for livestock farms have helped not only provide alternative water sources, but have been conducive for rotational grazing. I am a firm believer in management intensive grazing, and having strategically located water tanks makes it easier to operate. 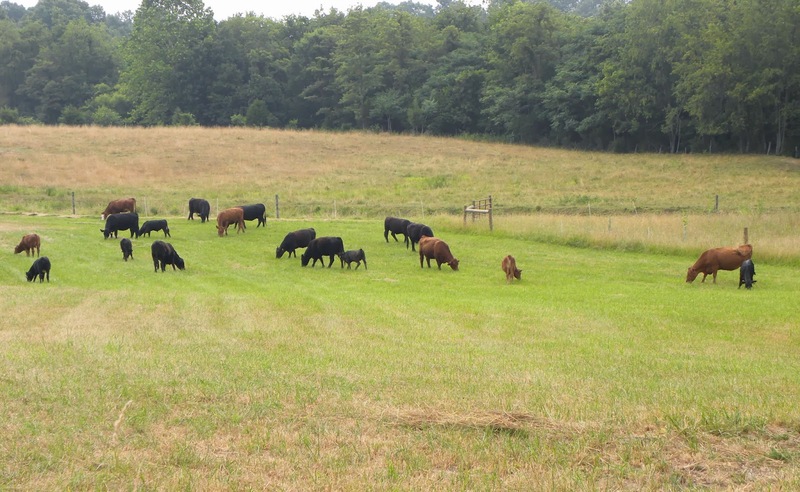 Anyone that uses some form of managed grazing will notice improved forage production, healthier stands of grass, more drought tolerance, and the ability to increase stocking capacity. Many Farm Bureau members that I have talked to are opposed to a move to DEQ and attended the public meetings to voice their concerns. As for now the SWCDs still remains with DCR. You may want to check with your local SWCD and see if there are any programs that might work for you. I know some people have considerable challenges in implementing programs due to topography and locations of streams, especially in the more mountainous areas. But it doesn’t commit you to anything to check your options. I will end by saying that I do not foresee less regulations related to water quality. In fact, water availability, access, and quality will likely be regulated more as the human population increases.